"I feel like women are told how to live and act based on societal pressures which stems from male privilege and this song challenges that." 'Chill Out' truly demonstrates Ray BLK's broad capacity as a young musician and comes off the heels of buzz single, 'My Hood' featuring Stormzy (watch the music video -- here). With a sold out show already under her belt earlier this year at Hoxton Bar & Kitchen, Ray BLK recently headlined London’s Bush Hall for another sold out show this past month. She was also recently nominated for Best Newcomer at this year's MOBO Awards. You can vote here - https://voting.mobo.com/categories/newcomer. 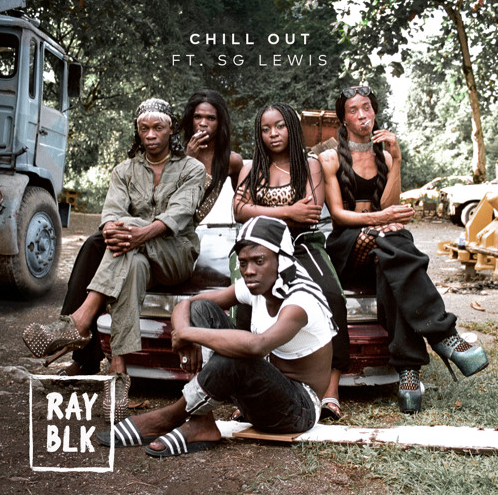 Listen to "Chill Out" by Ray BLK below.